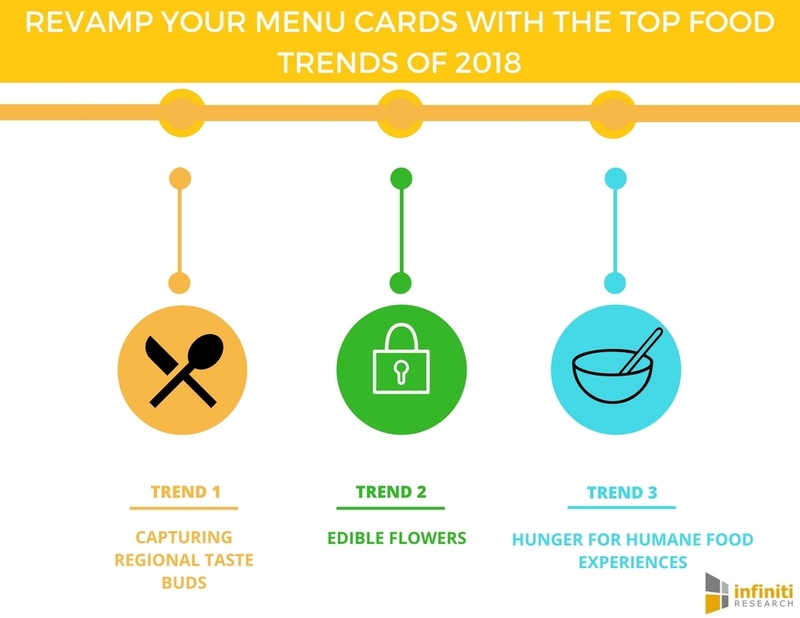 What are some food trends in 2018 happening near you soon? What Are the Best Restaurants in Canada? What Makes a Restaurant Exotic? You probably have your favorite dishes that you have loved for years and always come back to but the food industry is always changing and it’s important to embrace that. Below you can find some food trends that are set to become big in 2018 in many countries around the world including Canada. Vegan desserts are already becoming more popular and this is set to become even more so apparent in the future. Coming up with new and exciting dishes with ingredients that vegans do not have to stay away from is what many restaurants are aiming to do this year. While coffee is not a food, it is a part of a daily diet for many people out there. As if coffee shops didn’t have enough flavors, this is set to increase even more. Soon enough there could be an option to add a bunch of weird and wonderful ingredients to your coffee like protein powder and even some turmeric. Don’t write these off before you’ve tried them because these might just surprise you. With lots of people having different dietary needs and just different preferences in general, many menus are going to have “build your own” options, in addition to the usual dishes that are available. This helps you add whatever items you want to your dish, making a new and exciting meal that only you are going to be made. Kale is delicious and healthy but it’s SO 2017. The popularity of new and exciting mushrooms are on the rise as people are realizing just how nutritious these can be. They are delicious too especially if put with the right combination of ingredients and chefs are aiming to create lots of interesting dishes with them in 2018 and beyond. amagukinn.ca Copyright © 2019. Theme by MyThemeShop.